Light-fingered tenants have owned up to taking televisions, boilers and even a king-sized bed from rented properties when the time has come to move house. Figures from one insurer recently showed that 30% of renters believe it is reasonable to take things which don’t belong to them when they move house. But it isn’t just pots and pans going missing – with many of those surveyed admitting to taking fridges, televisions, wardrobes and even sofas with them when they moved. More than 20% of those surveyed simply stated that “they wanted to take the items”. Other excuses included thinking the landlord wouldn’t notice, taking items accidently and forgetting that the item was not theirs. 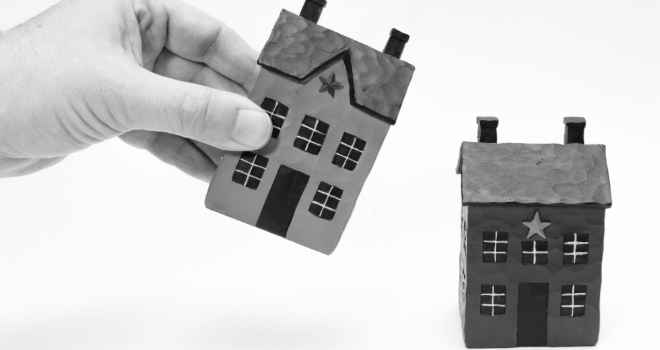 Ajay Jagota from sales and lettings firm KIS, believes the figures are further evidence of the need for landlords and letting agents to move on from traditional rental deposits and instead use landlord insurance. Ajay had this to say: “It’s not just a case of some tenants taking everything but the kitchen sink, in some cases they take that too. I’ve seen entire boilers and copper pipes taken from rental properties and heard of tenants helping themselves to the telly, a DVD player and even a king-sized bed. In that case, and I’m sure many others too, they also left the property in poor condition and owing their landlords hundreds of pounds in rent – so the deposit they left behind didn’t come close to covering the costs their landlord was left with. These costs all add up – say £2000 for a boiler, £400 for a new bed and mattress, £250 for a new fridge-freezer, £150 for a decent-sized telly. And it’s the next tenants who will lose out when rents go up to pay for it all.